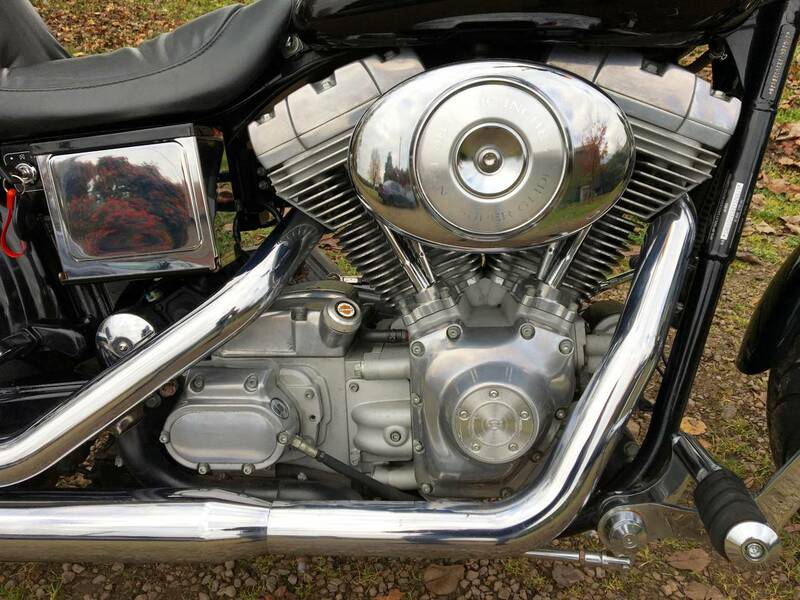 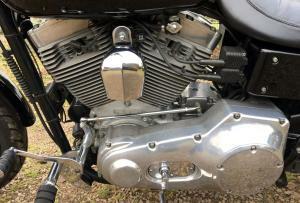 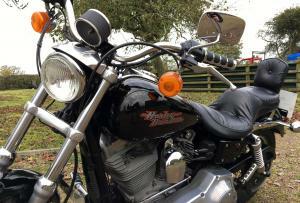 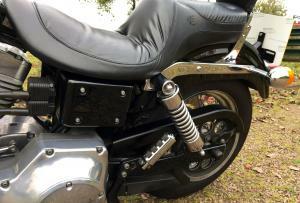 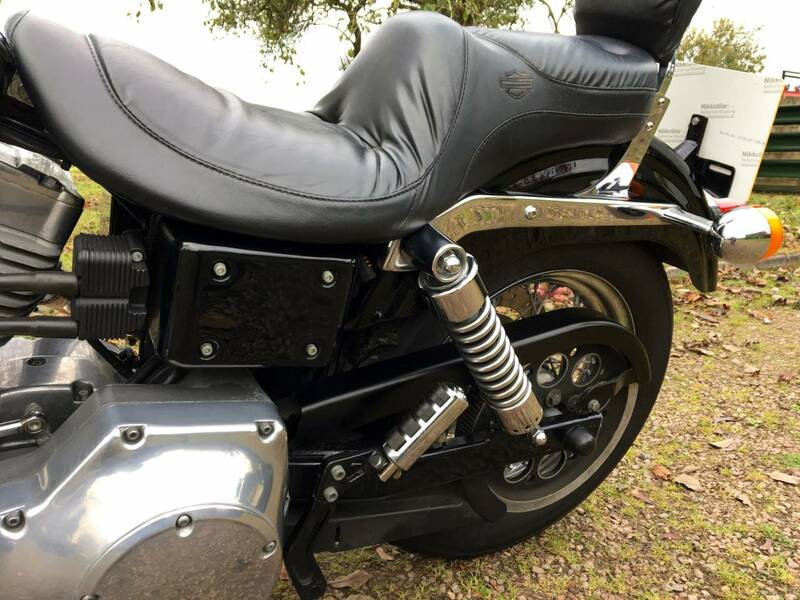 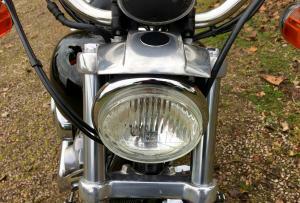 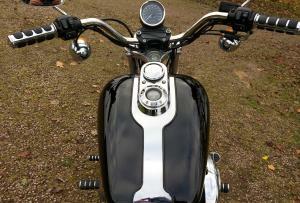 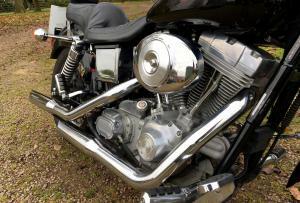 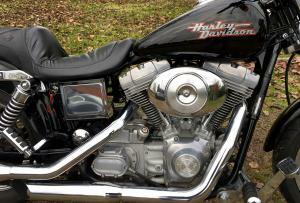 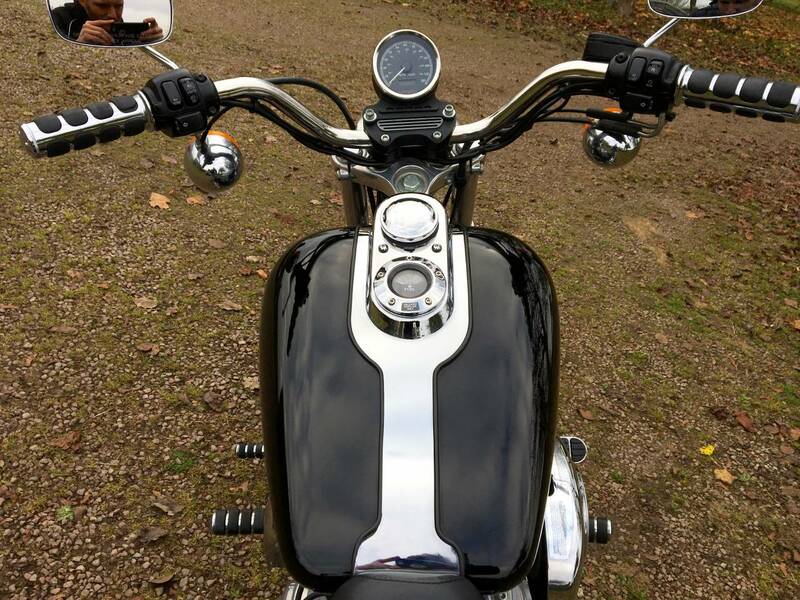 Harley FXD Dyna Glide 2002 1450cc With Stage 1 Tune And Only 7200 Miles From New !! 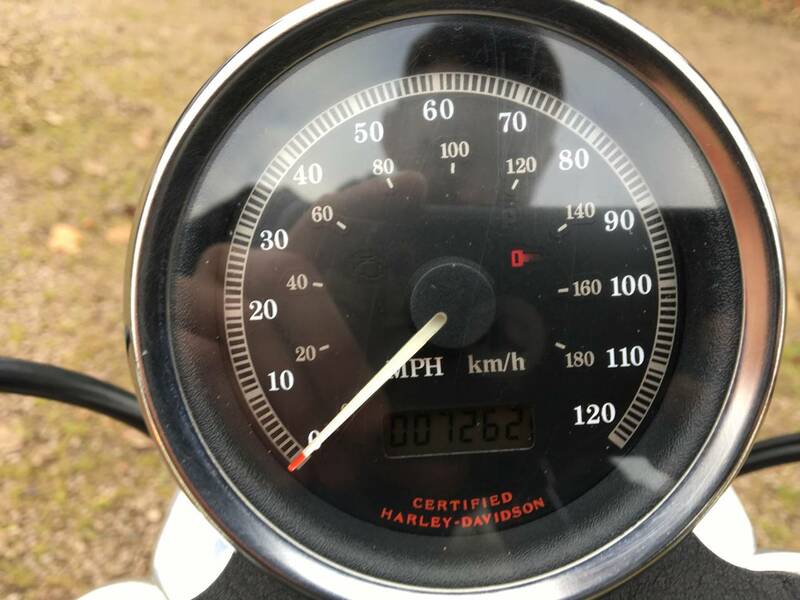 !So Just Run In, With All Mature Owners . 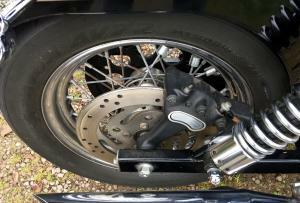 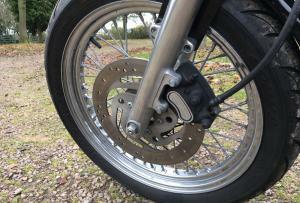 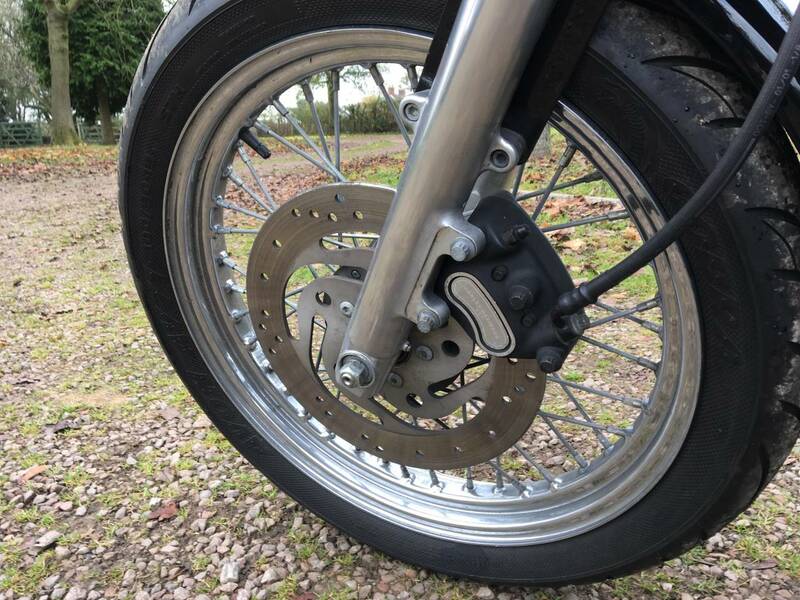 Currently Fitted With Forward Controls , But The Original Mid Mounted Pegs Come With It . 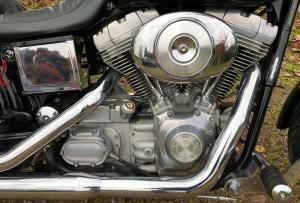 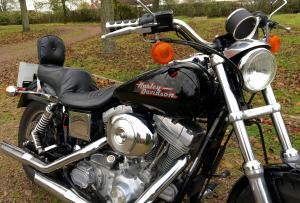 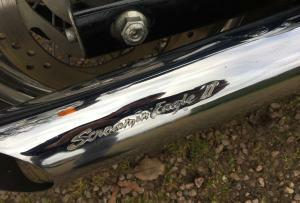 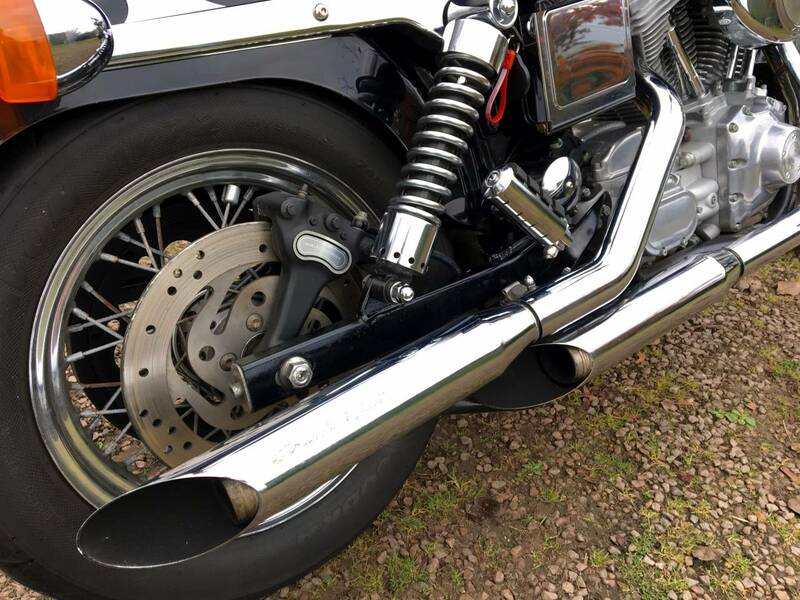 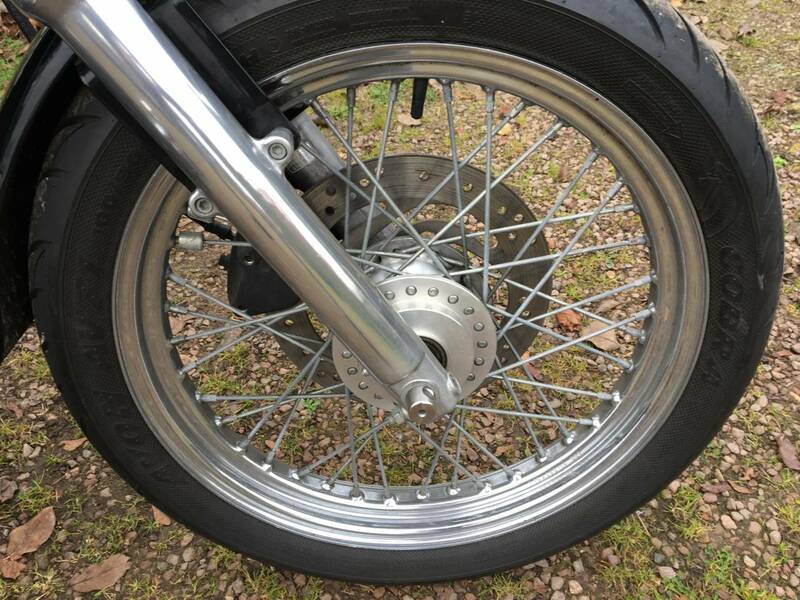 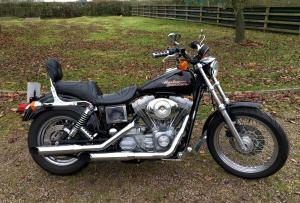 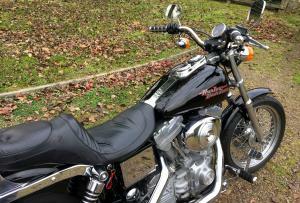 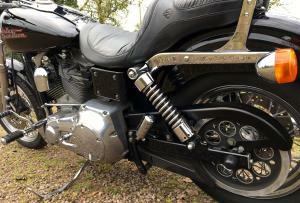 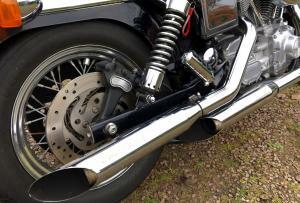 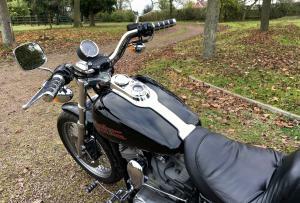 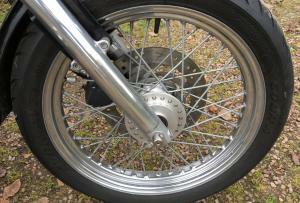 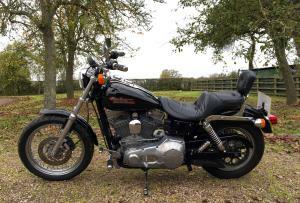 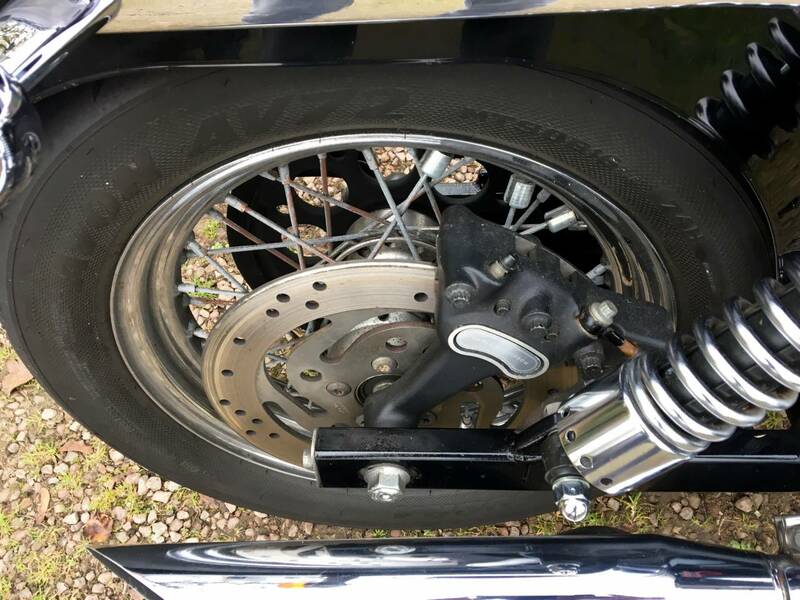 Fitted With Slash Cut Screaming Eagle Exhaust System And kuryakin Foot And Bar Grips And Sissy Bar. 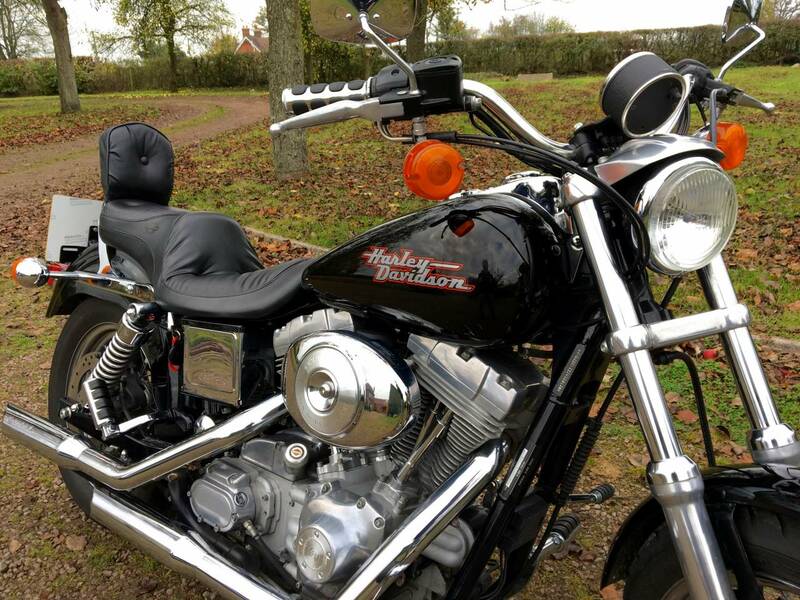 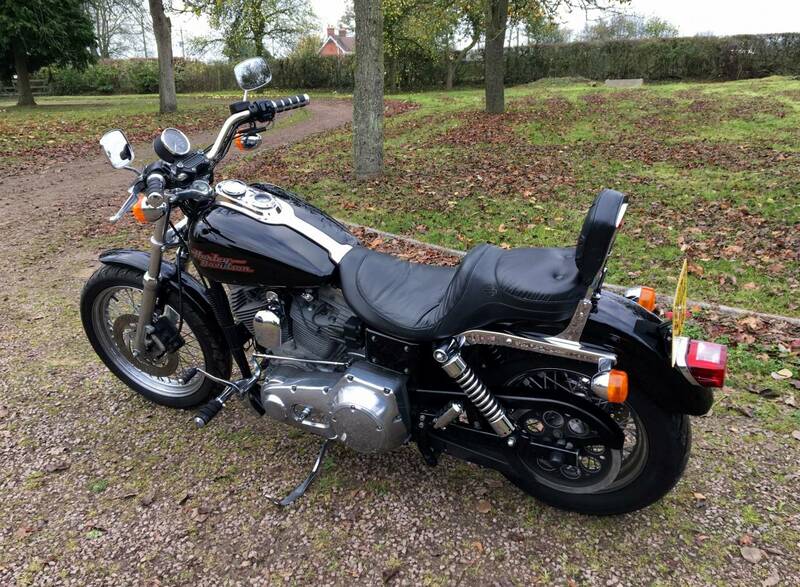 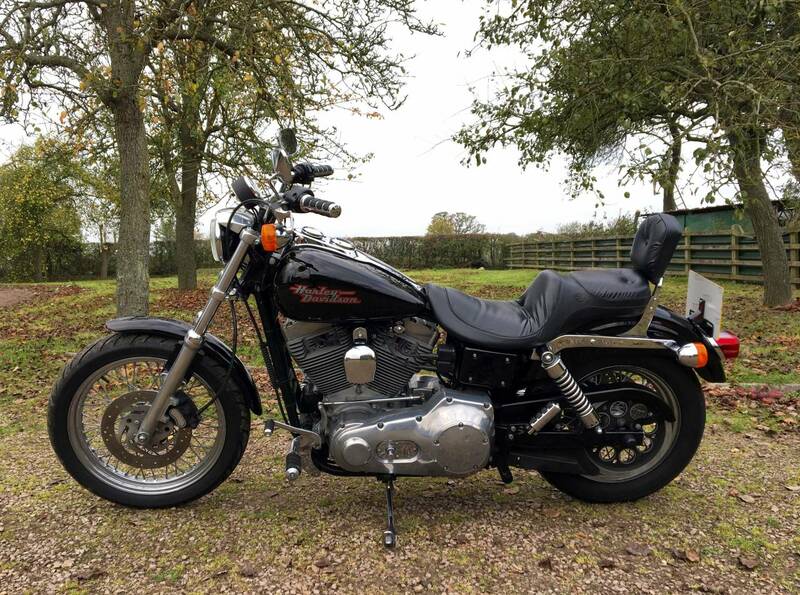 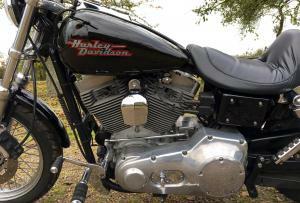 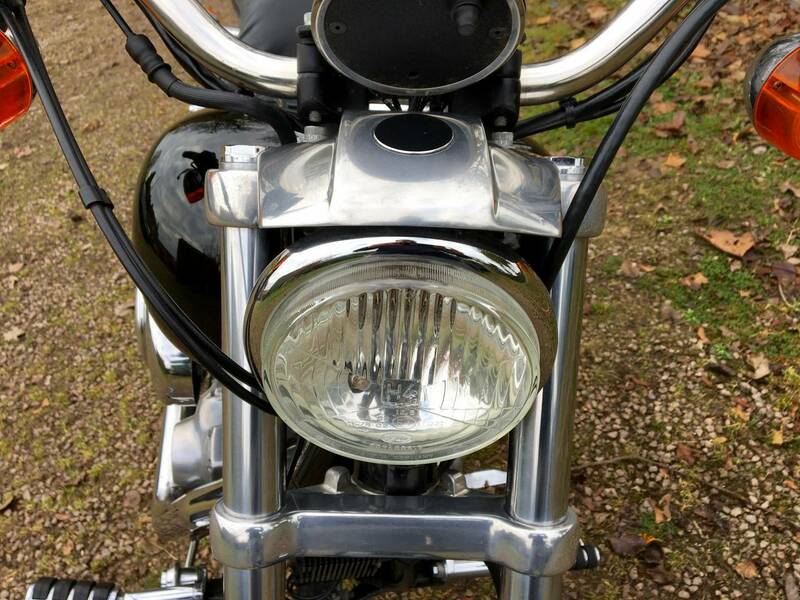 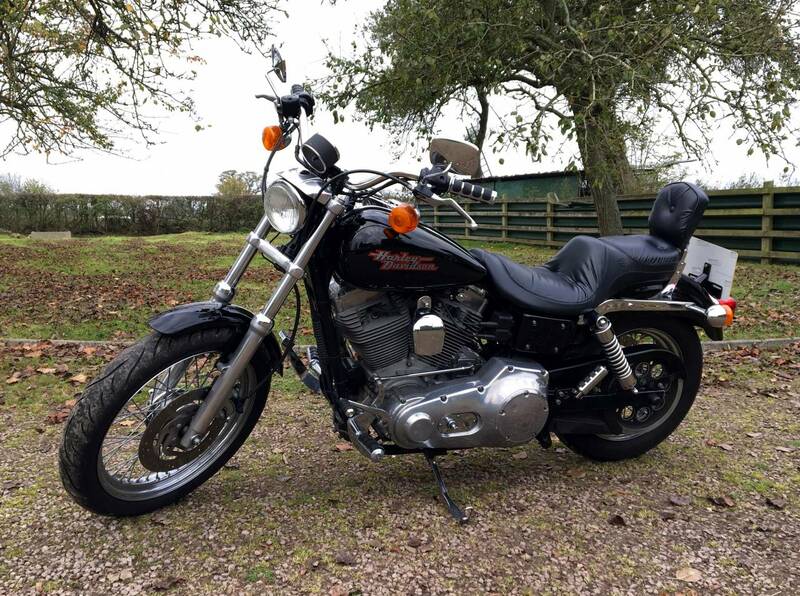 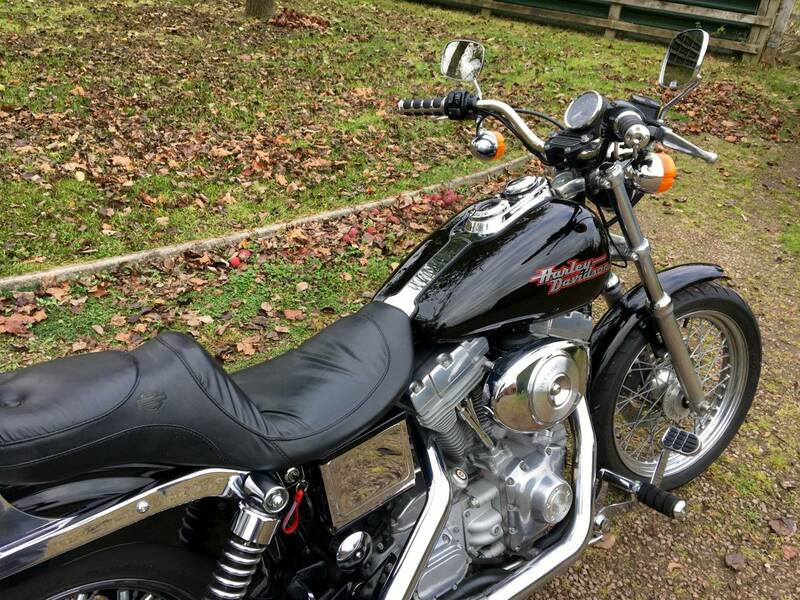 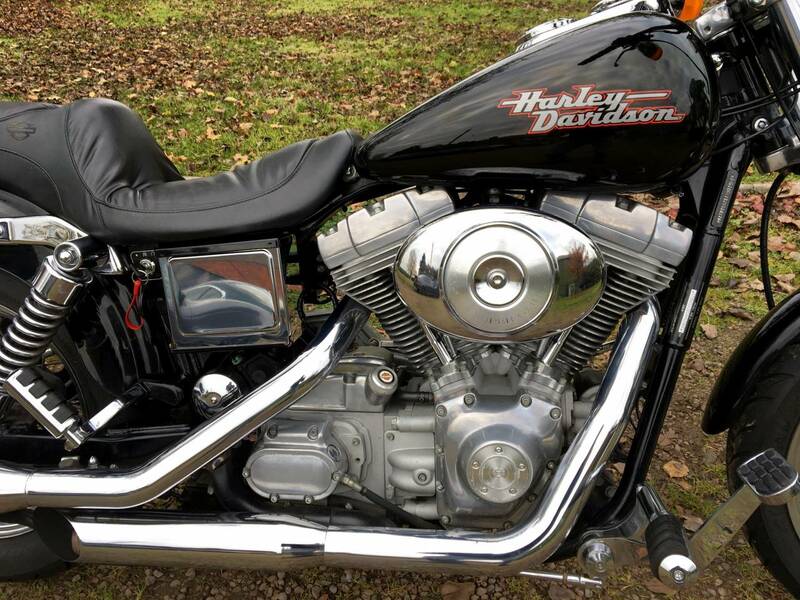 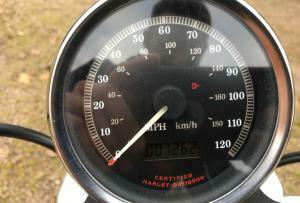 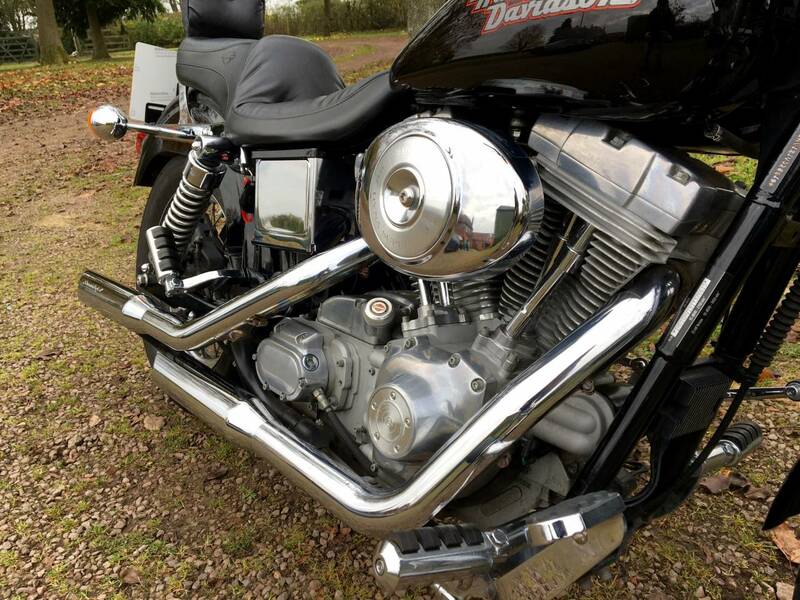 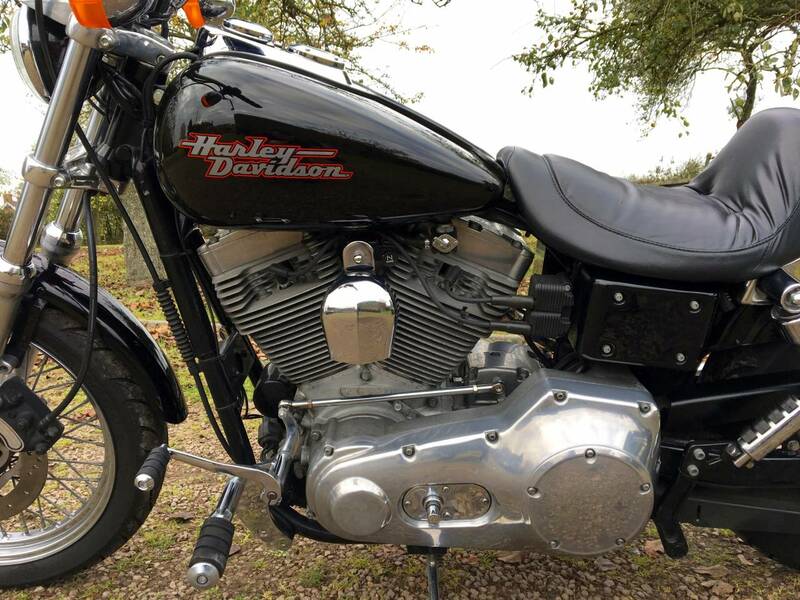 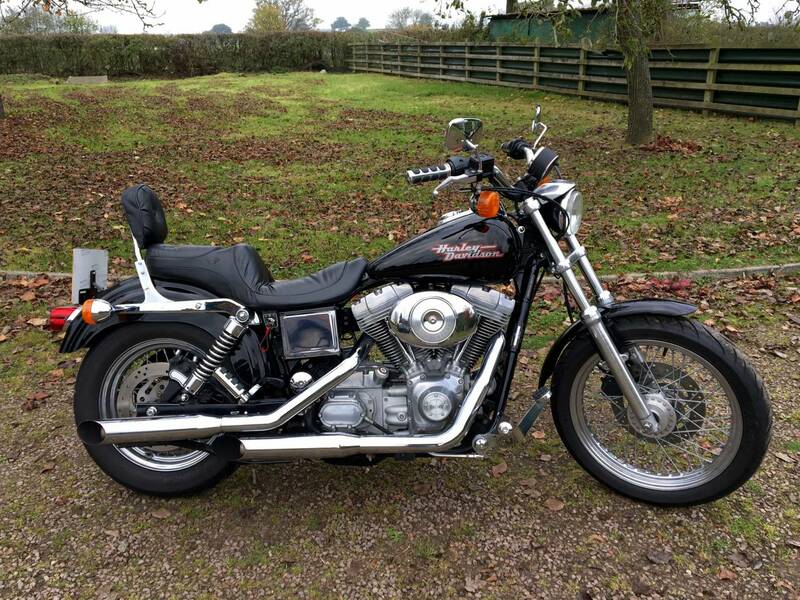 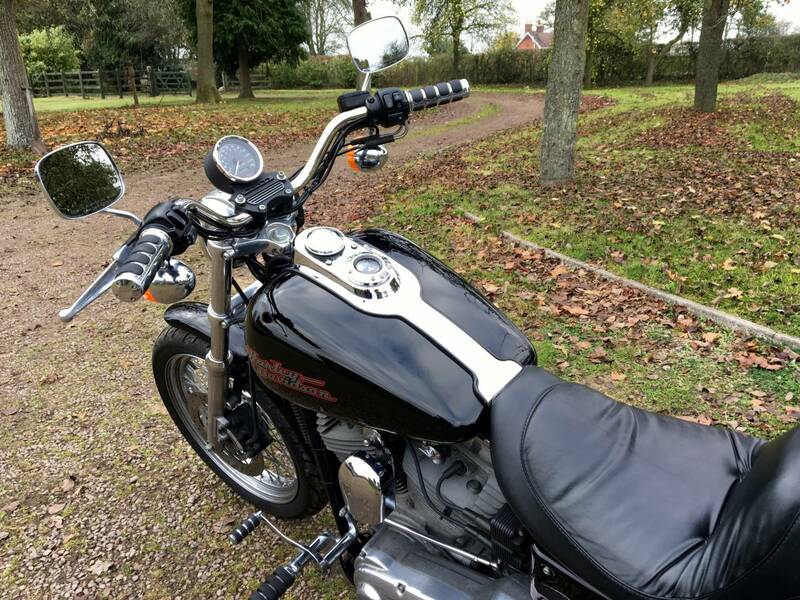 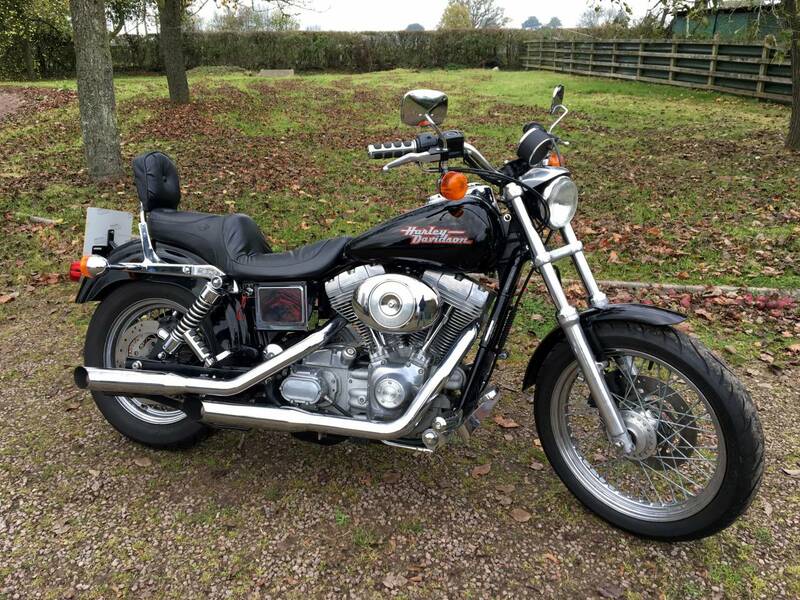 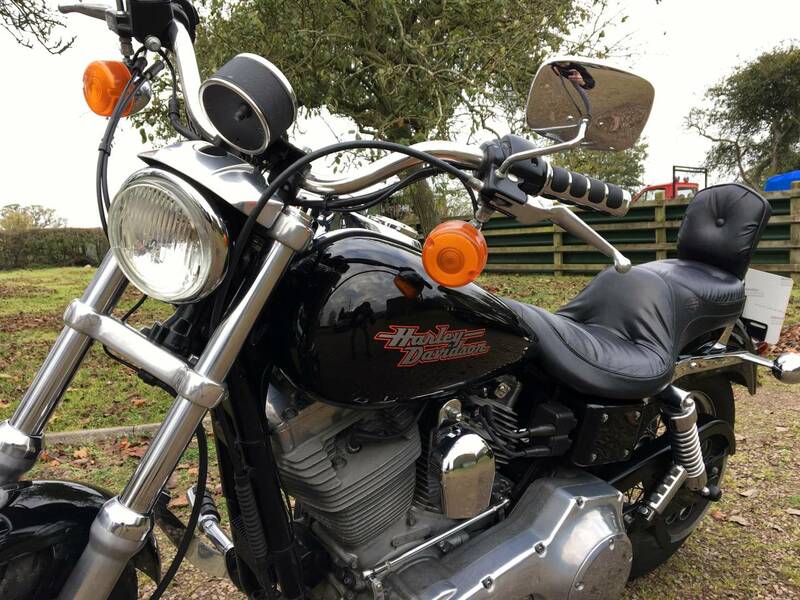 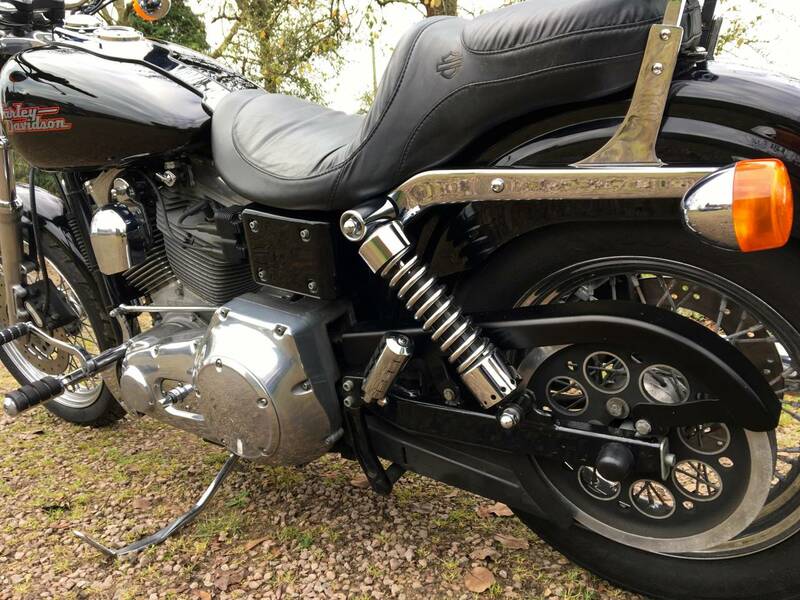 Comes With Lots Of Service History ; Original Harley Purchase Receipt , Owners Manual , European Tour Manual And Old And Current Mots. 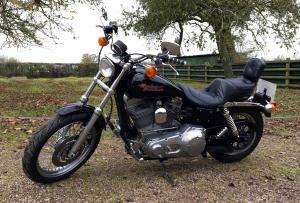 This Is Great Condition For Its Age With Exceptionally Low Mileage Of Less Than 500 Miles A Year ! 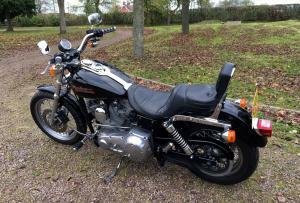 Taken In Part Exchange So At A Bargain Price !